Quick: did anyone see her lurking here sometime in the past week? Considering the possibility that I might be wrong about this all being a clever prank, would it be prudent for us to copy our valuables to notepad? If this is a prank for something like PwnDay, then I commend the admins and mods (but wonder why they didn't let me in on the secret; Teff did to users last year ). If not, then crap. This ain't a prank. No-one would do something like this as a prank. Maybe this is part of an HRWiki ARG. Or perhaps it's just a maddened sasquatch on the loose. EDIT: Aw, I liked my over 1000 post count. 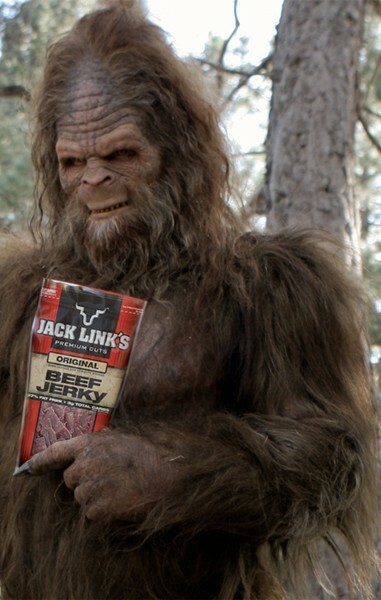 If that's the case, I blame those beef jerky commercials. Last edited by extremejon09 on Fri Aug 17, 2007 5:59 am, edited 1 time in total. Hey Ramrod, you're under 10,000 posts again. Anyway, I say that we should just delete most of the topics in some of these Forums and start over clean again. Of course, more people need to decide then me on this. In other news: I will never make it over 1,000 posts on this forum. I was so close, too. WELCOME TO JOHN MADDEN FOOTBALL!!! Maybe I should avoid posting. If the count hits 666, who knows what might happen. I wanna know what'll happen. Y'know, I should be asleep right now (high school orientation is tomorrow), but I don't want to miss any of this action. I think my Avatar found Sarah ConnoWHERE IS SARAH CONNOR?!? I'm probably killing us all but notice the number of topics on decimated subforums are still the same number. Coincidence? 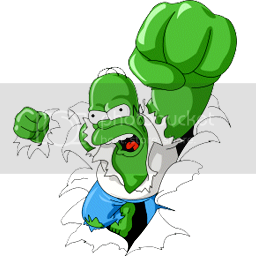 BRING IT ON, HOMER!!! THIS IS JOHN MADDEN FOOTBALL!!!!! STAY AWAY FROM MY FOOT BAAAALLLLLLLLL!!!!!!!!!!! HEH HEH! JUST KIDDING FOLKS! WELCOME TO JOHN MADDEN FOOTBALLL!!!! !